KARACHI: Tax authorities expect to collect billions of rupees from buying and selling of open plots in the Defence Housing Authority (Karachi) during the last two fiscal years (2011-12 and 2012-13). A high-ranking official of Federal Board of Revenue�s field formations in Karachi told Dawn that detailed information about purchase and sales transactions of such plots had been obtained from the DHA and was being processed to find out whether due tax had been paid. DHA�s documents show that transactions of around 11,600 open plots took place during FY12 and FY13, but entire investment of these transactions were finalised at collector�s rates having an estimated value of around Rs24bn. However, the official said the actual investment of these plots came to around Rs137bn as per the market rates. He said billions could be collected if buyers and sellers paid due tax under different heads � including advance tax of 0.5 per cent, capital gain tax (CGT) between 5 to 10pc and income tax of 30pc. 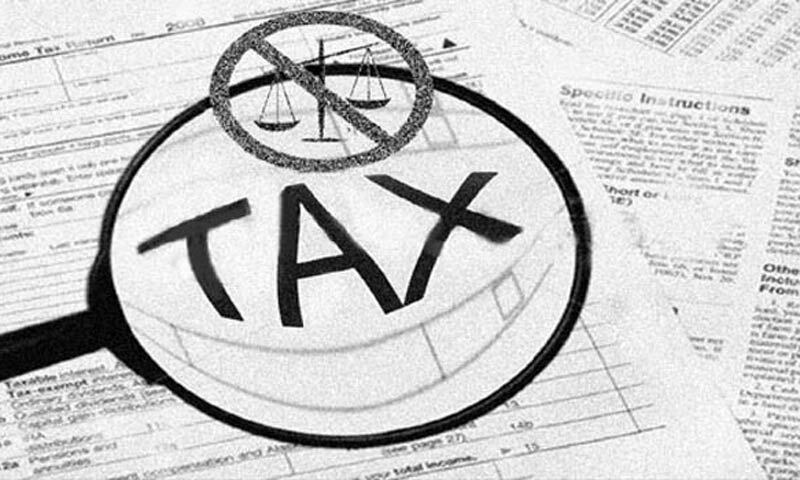 During his recent visit to the office of Chief Commissioner Regional Tax Office, FBR member Inland Revenue (IR) Policy Shahid Hussain Asad told Dawn that investors would face heavy penalties if they did not pay their due tax on such immovable properties by Nov 30. He said the FBR had collected similar information from all over the country, including Capital Development Authority (CDA). Responding to a question, Mr Asad said those who failed to pay tax along with returns for the tax year 2013 would have to pay double tax against the normal income tax rate of 30pc. However, no action would be taken against those who paid tax along with tax returns against such immovable assets, he assured. Chief Commissioner RTO (Karachi) Rehmatullah Wazir said the FBR expected to collect around Rs66bn to Rs70bn in income tax from the buyers or investors of undisclosed immovable properties. He said that under the Section 236 (c) of Income Tax Ordinance 2001, sellers of such assets were bound to pay advance tax at the rate of 0.5pc for registration and attestation of these plots at the time of transfer. But they failed to do so and the FBR would take action against them, he said. Mr Wazir said the sellers also needed to pay the CGT by the Nov 30 deadline. He said that if a property was sold within one year of its purchase, the seller would have to pay 10pc income tax towards CGT, under the Section 37 (1-A) of the Income Tax Ordinance 2001. Similarly, if such immovable property was sold between one and two years, the seller was supposed to pay 5pc CGT, he added.